Mike Williams is responsible for new business development related to affordable and market rate multifamily apartments, senior living communities, as well as commercial and mixed-use business opportunities in Gardner Capital’s Central Region. He manages all aspects of site selection, local government and community relations, due diligence, underwriting, and the final approval processes. 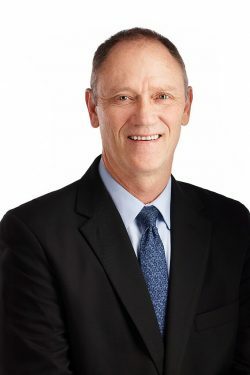 Prior to joining Gardner Capital, Williams owned his own development and construction businesses where he developed several hundred market and affordable housing units in and around his hometown of Joplin, MO. Williams also spent eight years working for a Community Action Agency as Director of Housing. Williams is a graduate of Northwest Missouri State University. He received his Master’s degree in Business Administration from Missouri State University.